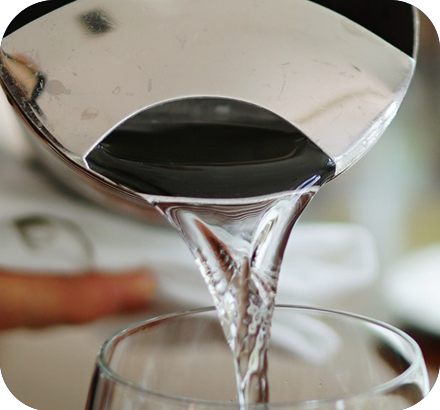 Originating in the pristine aquifers of the Cascade foothills, our water is unique to the Pacific Northwest. 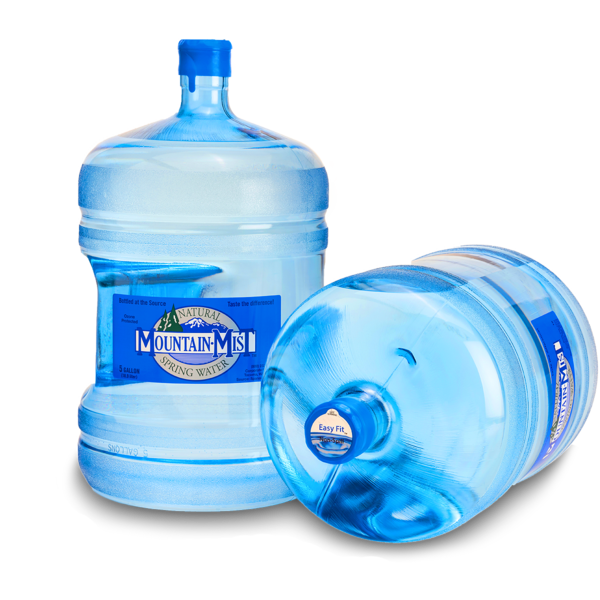 By passing through nature's most remarkable sand and gravel filtration system, our spring water reaches its purest state while retaining all natural minerals and nutrients. 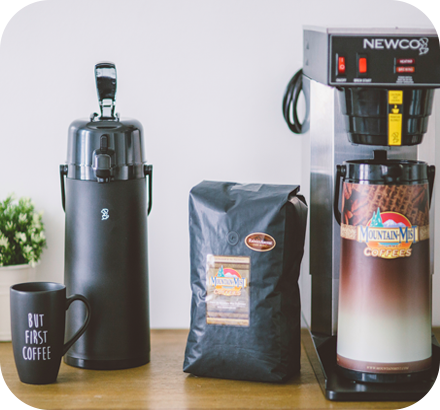 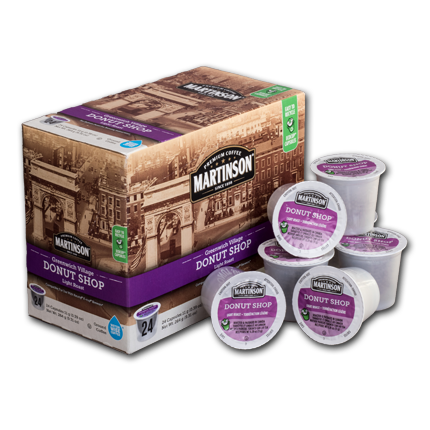 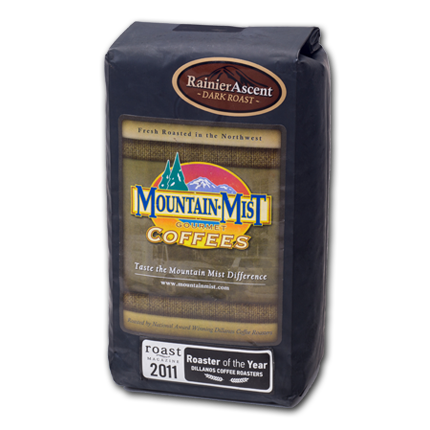 We offer a variety of products and brewing equipment to meet your home or office needs. 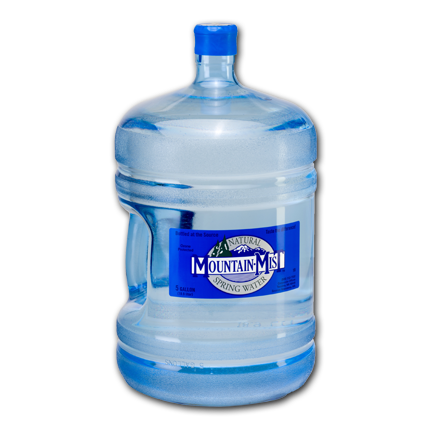 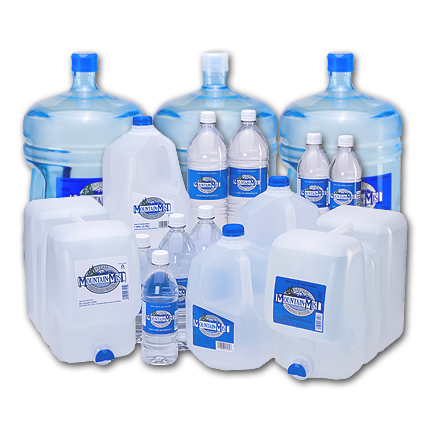 We offer bottleless water filtration dispensers as an alternative for your office needs.